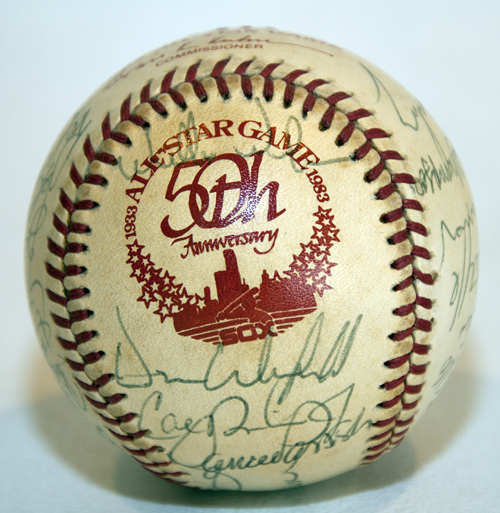 American League All Stars from the 1983 ASG. 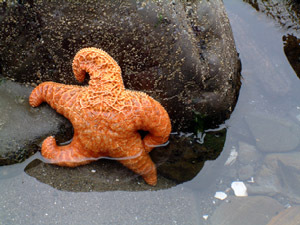 Purchased from the Halper Collection in 2000. This was my first All Star Game at old Comiskey Park. 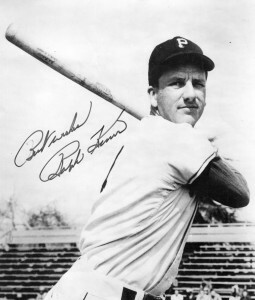 Fred Lynn hit the first, and only, Grand Slam in ASG history off of Atlee Hammaker in the 3rd inning in the 13-3 rout. 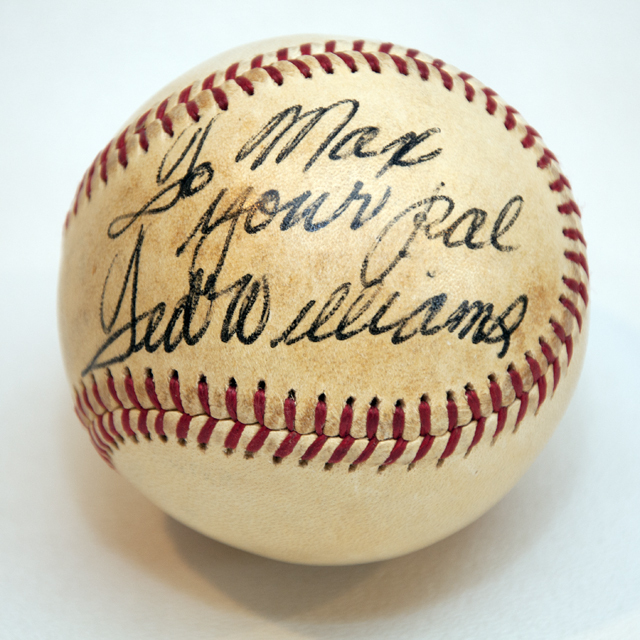 The last few posts have featured autographed baseballs. The collection is substantial. Here is how it began. 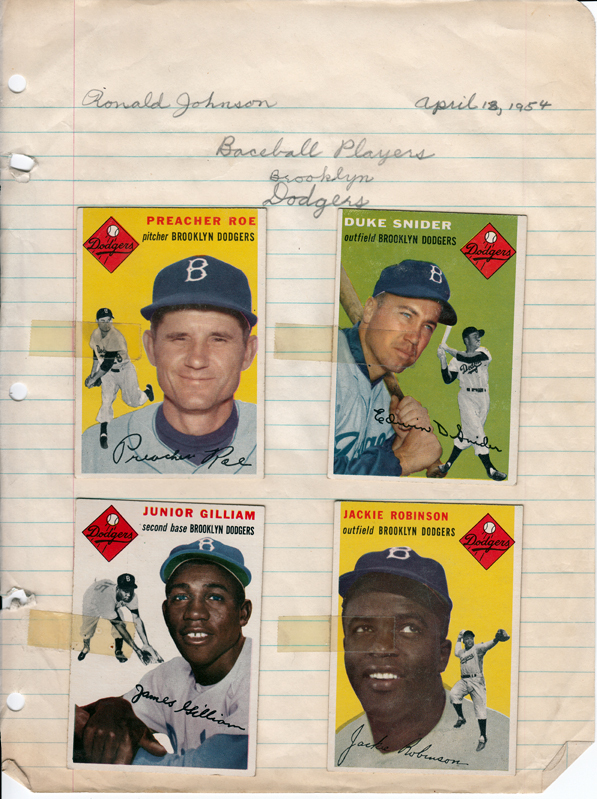 “Wouldn’t it be cool to have a baseball card autographed?” I asked my dad holding up a Steve Garvey, who happened to be batting. “A card? That would be cool. But why would you want Steve Garvey?” he asked. Dad was never a Garvey fan. At the time both hometown teams, the Cubs and White Sox, were terrible. Dad, from Boston, was Red Sox Nation, before the term ever existed. “Why not a baseball?” he asked. Now, dad was, is and forever shall be a huge baseball fan. He also loved the history of the game. At that moment, there was inspiration and a way to teach his son about the history of our great game. 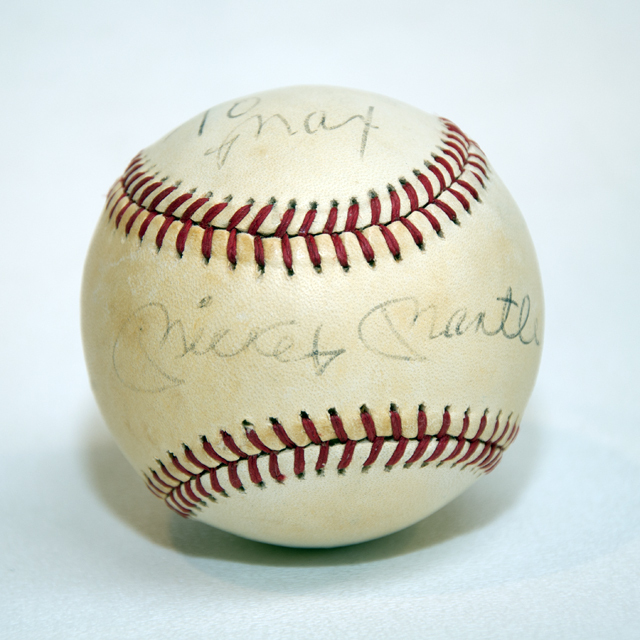 Autographed baseball’s from Hall of Fame players, the best of the best. 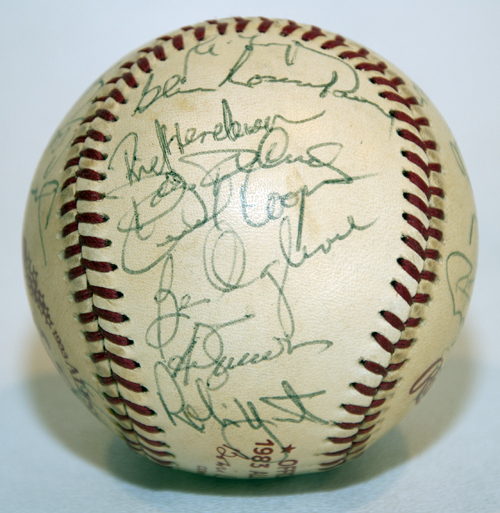 I would research the players and we would get their autographs. This was just at the beginning of the memorabilia boom in the early 1980’s. We would put a package together with a letter, a baseball and return postage. My dad would hunt down the players addresses. I would research the players. We put together a trial run of 10 baseballs and sure enough all 10 came back. Ted Williams and Mickey Mantle were in the first group. 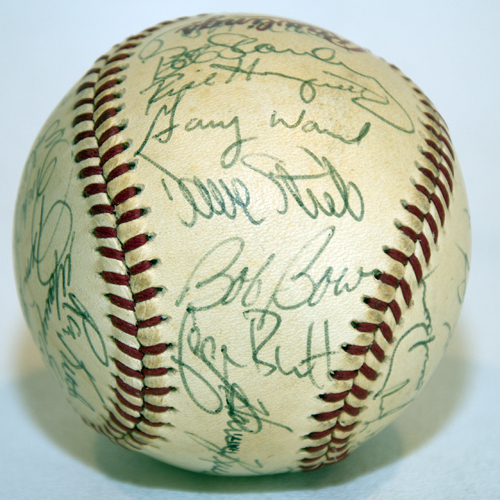 Over the next 2-3 years, all 70 living Hall of Famers at the time had returned a baseball. 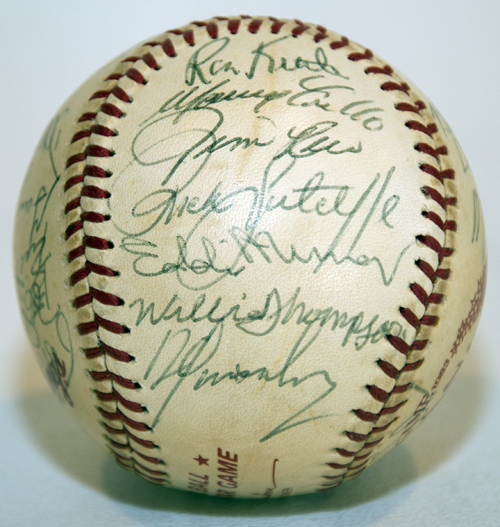 James “Cool Papa” Bell, Stan Musial, Hank Arron, Monte Irvin, Joe DiMaggio, Willie Mays, you name’em. Since then we have added to the collection as new players are inducted and other balls from games and times that are important to dad and me. 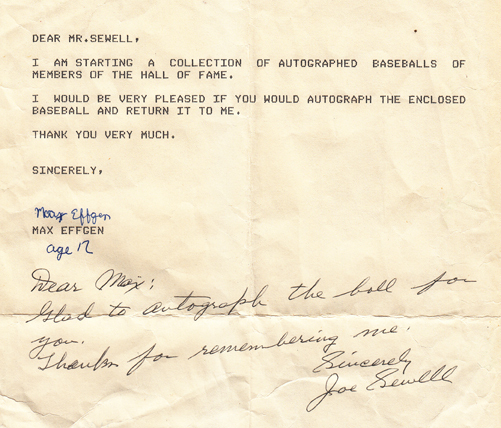 As I look back, I have always been touched by this return letter from Joe Sewell, who played with Cleveland Indians and the New York Yankees and a lifetime .312 hitter. 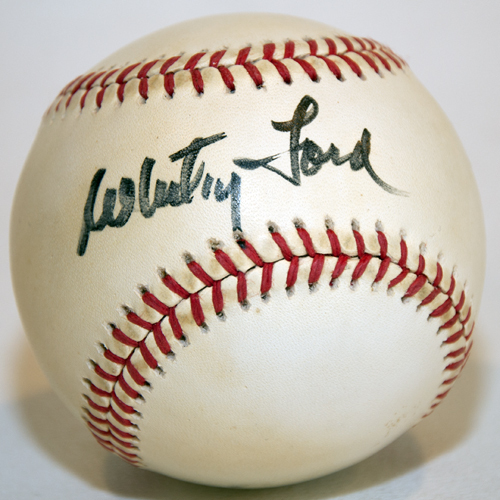 He is most famous for being the hardest to strike out which only happened 114 times in 7,132 at bats over 14 years. For perspective, 2012 AL Triple Crown winner Miguel Cabrera strike out 98 times last season alone. For me, it is a great reminder of how this game unites our present with our past and deep down everyone wants to be remembered.